Operate and conduct a business that focuses on honesty and integrity. Remain committed to provide service and product excellence in vertical transportation. Maintain consistent performance that exceeds customer expectations. Lead into the future with confidence and innovative foresight. JPS Lifts is a wholly South Australian owned company, established in 1996. 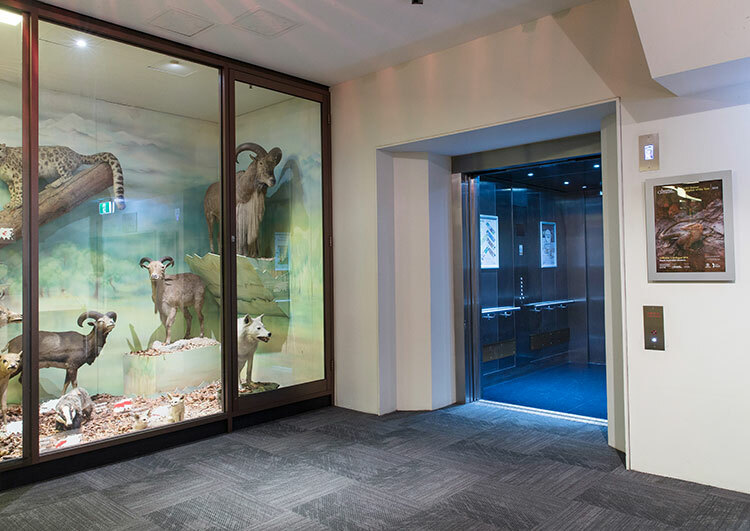 We specialise in the design, sales, installation and service of a wide variety of lifts to suit the needs of the commercial and residential building industries. We pride ourselves in maintaining exceptionally high standards of reliability for all equipment installed and serviced. Offering a combined 200 years of lift knowledge we provide effective, affordable solutions in all areas of vertical transport. 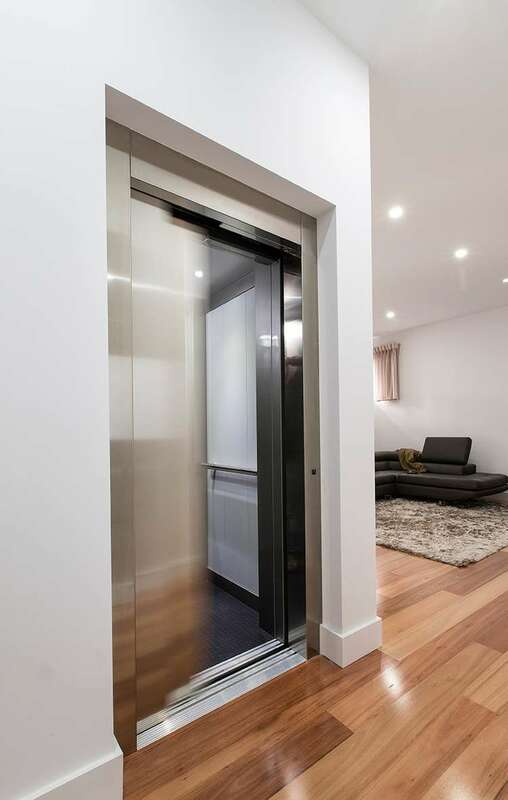 JPS Lifts is the largest South Australian owned and operated lift company. The JPS project portfolio exceeds 1200 installations over the last 20 years and continues to work closely with Adelaide’s major builders, designers, architects and developers to achieve an efficient and reliable installation process. 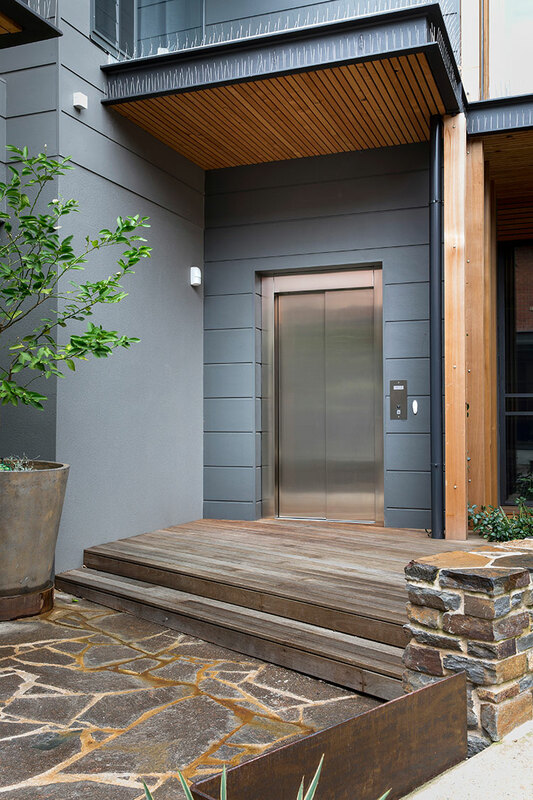 In addition to installation, we have over 360 service agreements in place with some of South Australia’s and Australia’s largest facility managers, businesses and corporations, guaranteeing lift operation maintenance 24 hours, 7 days a week. Our goal is to ensure owners and managers of buildings and homes are provided with absolute peace of mind and a quality local alternative in the South Australian market. As the exclusive agent for Elex® s.p.A Italy, JPS imports complete lift packages designed, engineered and manufactured in Milan, Italy. Unlike most lift companies, we do not offer standard lift configurations or limitations. 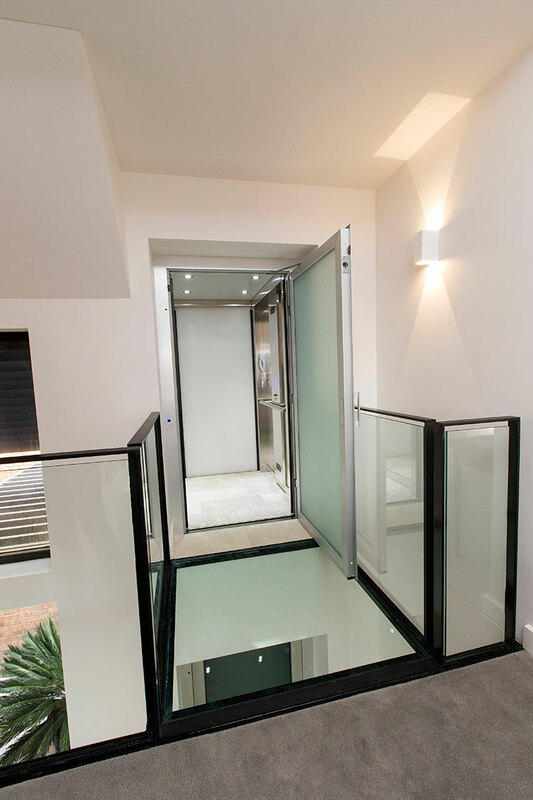 Instead we utilise our state-of-the-art Custom Design Software (ELECAD™) to design and configure your lift to your specific and unique requirements, and in a fraction of the normal, industry accepted time frame. Once you are happy with the final design configuration, the system generates this information direct to the factory in Milan for immediate manufacture. This makes every JPS lift as individual as its owner.